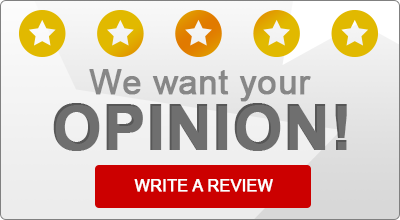 Read what some of our satisfied insurance customers have to say about Brian Taylor Insurance! Rated 5 out of 5 based on 16 rated reviews. “I have been so impressed with Brian Taylor Insurance Company I have used them to insure two houses and will continue to do so. They are efficient and helpful and most importantly they return your calls. I have no hesitation in recommending them to my friends. “The staff at Brian Taylor Insurance is AWESOME! Any time I have a question about either of my polices a quick call to the office and my problems are solved. Very quick to respond and easy to work with. Having all my policies in one agency is so great. I LOVE Brian Taylor Insurance! Brian Taylor Insurance Provides Auto/Car Insurance, Homeowners Insurance, and Business/Commercial Insurance to All of Florida, Including Panama City Beach.